From Sturgeon Bay, Cty C to Grondin Road. Grondin Road to Hidden Ridge Resort. Thru gate to Ruby Lane. This is Unit #39. There is a $600 start-up fee paid by buyer. Hello, I’m interested in 3662 RUBY LANE and would like to take a look around. 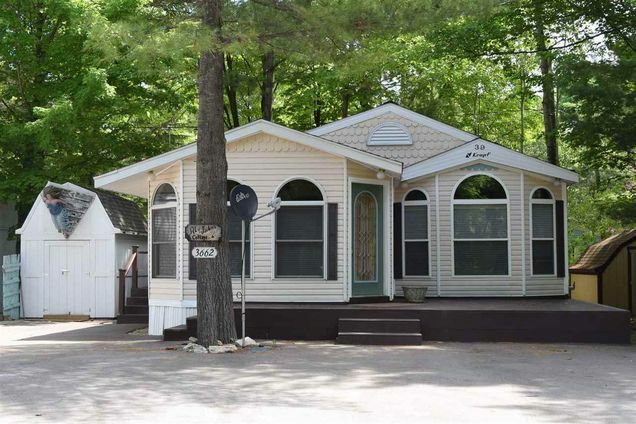 The details on 3662 RUBY LANE: This house located in Nasewaupee, WI 54235 is currently for sale for $82,500. 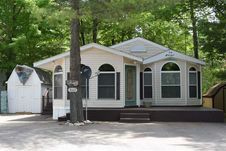 3662 RUBY LANE is a 974 square foot house with 2 beds and 2 baths that has been on Estately for 184 days. This house is in the attendance area of Southern Door Middle School, Southern Door High School, and Southern Door Elementary School.